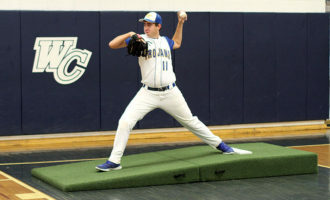 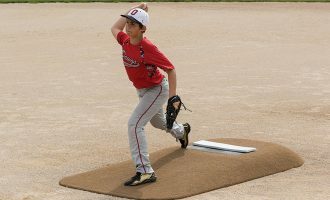 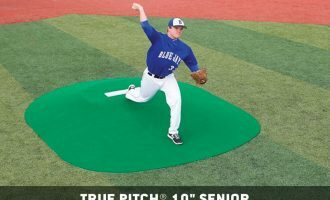 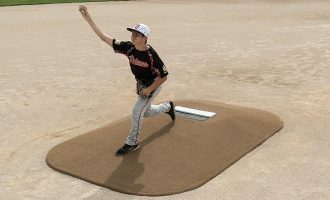 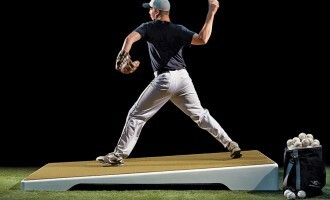 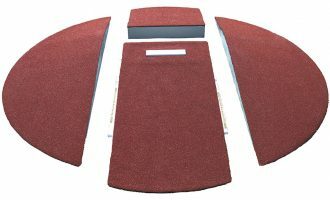 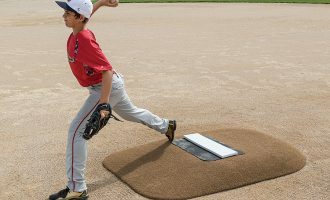 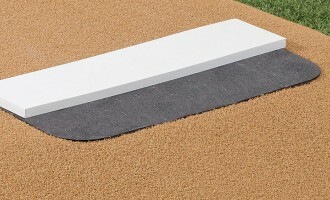 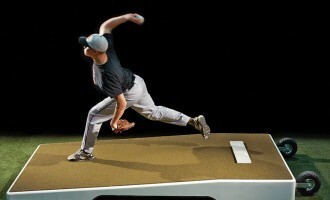 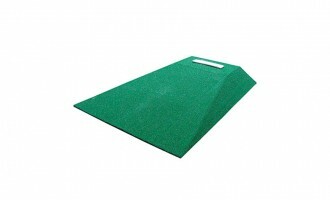 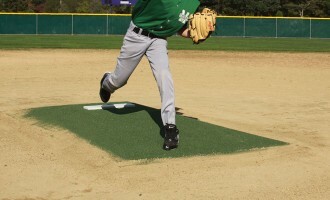 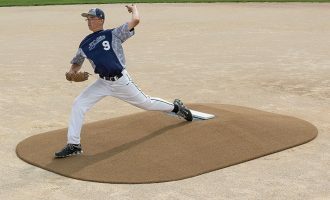 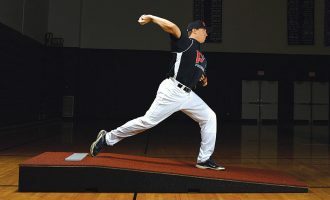 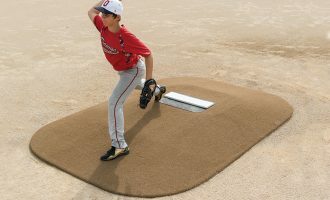 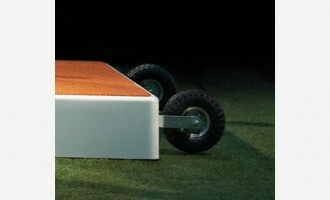 Turn your field or gym floor into a regulation mound in minutes. 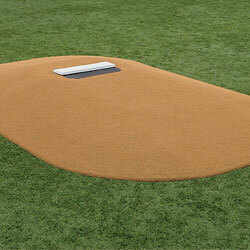 Practice mounds are great for teaching mechanics or providing a regulation mound for bullpen use. 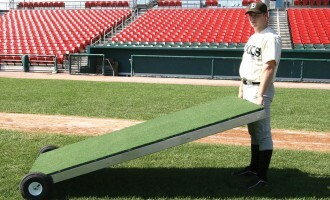 There are trainer mounds for youth leagues and portable mounds for batting practice and bullpens. 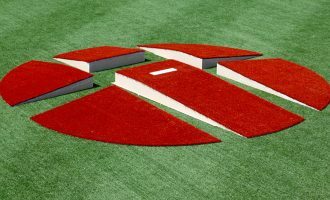 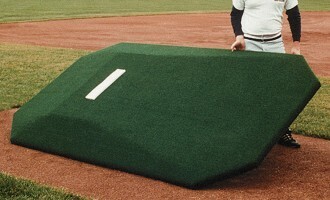 Game mounds can be used right on the skinned infield to give you the appropriate mound height for various levels of play. 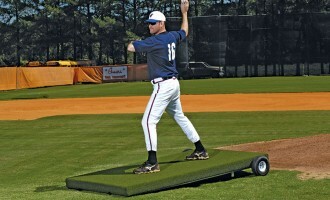 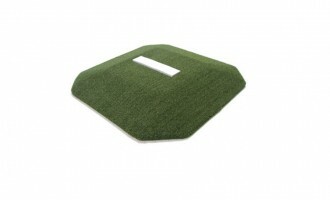 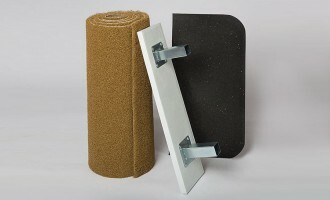 There’s a lot of portable pitching mounds to compare depending upon your needs. 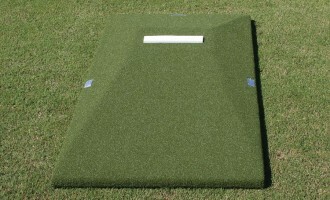 Contact our team of experts with any questions you have regarding practice mounds.